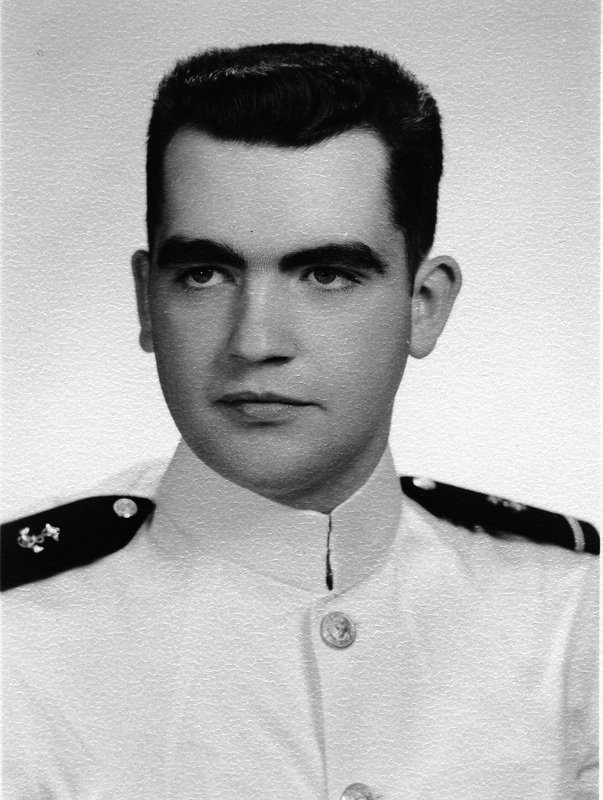 Robert Ditchey was admitted to the US Naval Academy through a US Senate Appointment. He entered directly following his graduation from high school in Tamaqua PA, where he was an honors graduate and a starting member of the football team. At that time, all Midshipmen at the Naval Academy completed an identical curriculum of study, with no deviations allowed. There were no major fields of concentration at that time. Midshipman Ditchey's studied mechanical engineering, electrical engineering, mathematics, history, literature, German, navigation, naval weapons, and ship handling. He completed summer cruises (indoctrination) aboard the USS Charles R. Ware (a destroyer) and the USS Forrestal (an aircraft carrier). During his four year schooling at USNA, Midshipman Ditchey was a member of the Ocean Sailing Team, and participated in competitive sailing races in the Chesapeake Bay as well as two Newport-Bermuda races, the Annapolis-Newport Race, and the Newport-Marblehead Race. 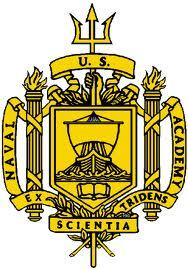 Mr. Ditchey is a Lifetime Member of the Naval Academy Alumni Association. The US Naval Academy has always been very highly regarded for its academic excellence and has a high percentage of tenured civilian faculty. Every Midshipman must be engaged in some organized athletic sport (varsity or intermural) throughout their entire time at USNA, and Navy has enjoyed remarkable success in many fields of athletics. Midshipman Ditchey entered the Naval Academy with some 1,250 classmates. Of that number, approximately 750 graduated. The attrition rate at that time was normal and expected. His class produced officers for the Navy, the Marne Corps, the Air Force, and the Army. About one-third of the newly commissioned Naval Officers went into aviation. Robert Ditchey became a Navy pilot. 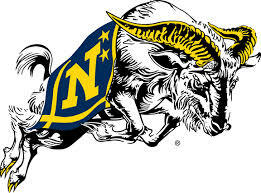 Midshipman Ditchey was a crew member of the 62-foot cutter "Highland Light" for the entire four years he attended USNA. In his third year at the Academy, he was selected and qualified as the "skipper" of Highland Light, and served in that capacity in his final year. Highland Light had a crew of fourteen Midshipmen. She held the speed record for the Newport-Bermuda Race for nearly thirty years. 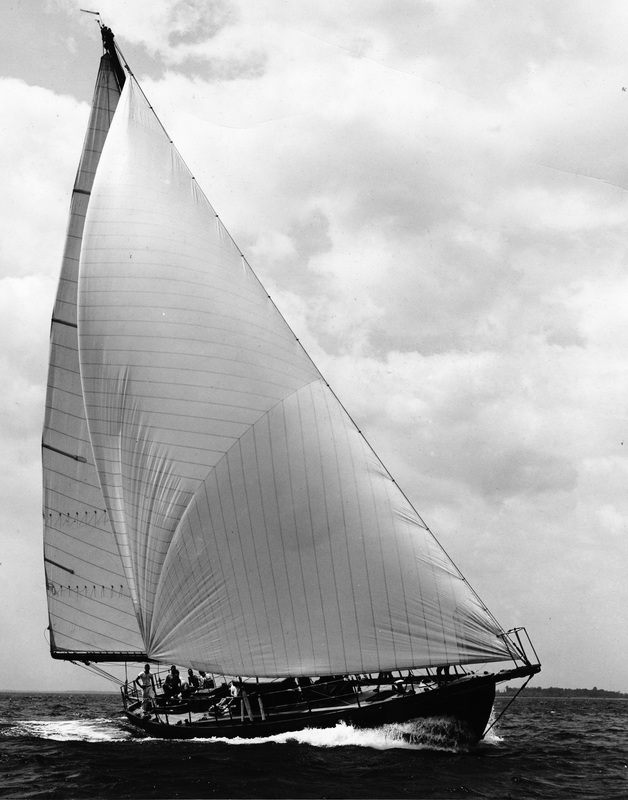 She was a very famous boat and a fierce competitor in every race she sailed.